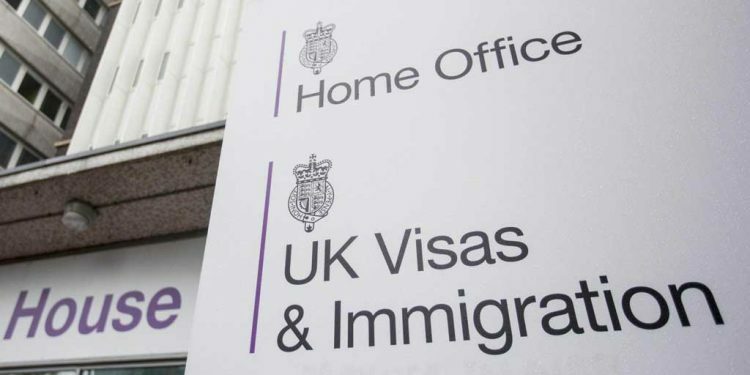 The Home Office is facing yet more questions about its attitude towards Christian asylum seekers amid claims it rejected another Iranian man’s application to move to Britain by telling him, ‘your belief in Jesus is half-hearted’. So, in the hope that officials at the home office are able and willing to receive a better education, let me take the opportunity to offer some important information. For nearly 2,000 years Christians in various times and places have suffered persecution and martyrdom (in Christianity that means that the Christians dies for what he believes, it does not mean he is killed while murdering others for believing something different). Christians accepted their fate because they believed Jesus promised all those who put their trust in Him resurrection from the dead and eternal life. At no time did Jesus offer anyone certainly of escape from martyrdom. Indeed, 10 out of the 11 disciples who were alive after Jesus resurrection became martyrs. St John was merely held in prison for many years on the island of Patmos. Given that, the Iranian asylum seeker’s faith is certainly not half hearted. Rather, he recognises that Jesus’ concern is for the eternal kingdom of God, not so much whether his followers would individually survive anti-Christian, tyrannical, murderous regimes like the one the asylum seeker is trying to flee from. Therefore, rejecting his application on the basis that his faith is half-hearted is bogus, cynical and, frankly, cruel. Furthermore, as a Christian country, we Christians and, I suspect, God himself, would expect our government officials to understand their duty to rescue such Christians from a murderous regime, rather than send them back to certain torture and death. I can only assume that the Home Office no longer sees itself as an organ of the government of a Christian country. Perhaps it prefers to see itself as part of an Islamic one? Only then would its position be explicable. In which case, it may be of interest to you to know that Jesus Himself has promised he will avenge those countries who are responsible for the killing of His people. Since Christians are specifically commanded not to be subject to Islam (the Beast of Revelation), any government of a Christian population which seeks to follow Islamic, rather than Christian, practice, will therefore no longer be regarded as a legitimate government of its Christian population. Given the enormous risk to the legitimacy of Her Majesty’s government over its rejection of the Brexit referendum result, it might want to consider carefully the impact of alienating this country’s Christian population which, as far as I recall the numbers, still represents over half of the voting population. 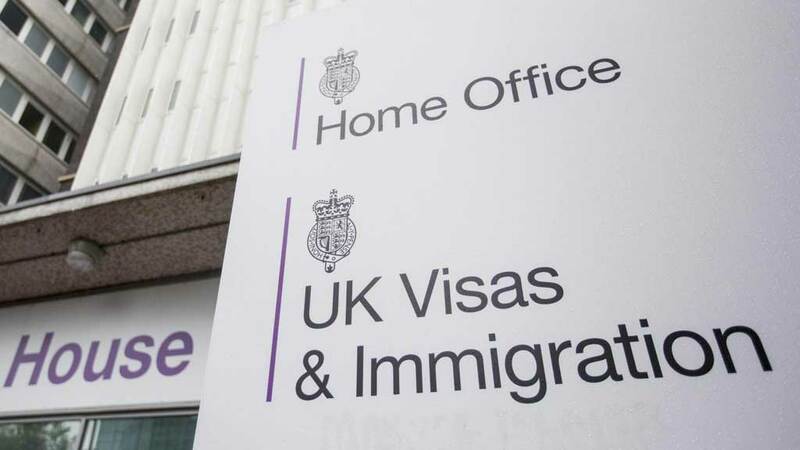 Once again, therefore, I strongly urge and advise the Home Office to undertake a thorough overhaul of its treatment of Christian asylum seekers, so that we do not see any more of these deplorable rejections in the future. If that does not occur, then this will increase the risk that the Christians of this country will have no other choice than come to the logical conclusion that its own government has betrayed the Christian foundations of this country’s founding and development. The consequences of such a realisation would be incalculable.